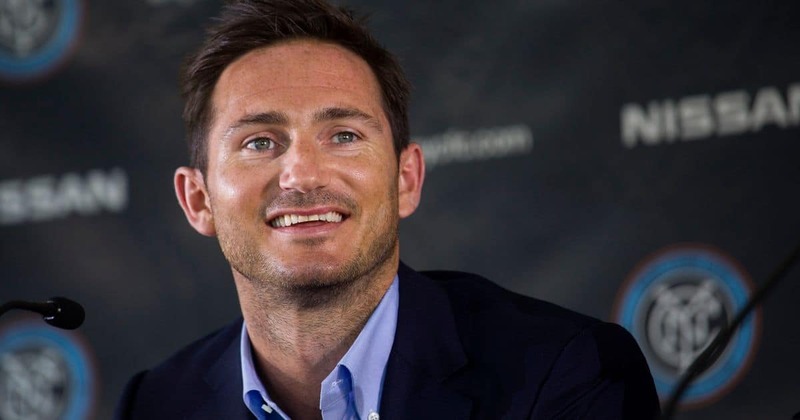 Chelsea Legend and Derby County coach, Frank Lampard, will meet with his former team, Chelsea at the Carabao cup, round four. Derby County had eliminated Manchester United in the third round of the cup, after playing 2-2 at full time, and winning 8-7 on penalties. This time, Lampard will not be on the field to play against the club where he played for thirteen years, but will manage his men against the blues in the Cup. The new Derby County (D2) coach will travel to Stamford Bridge in the next round, according to Saturday’s draw. At the same time, Manchester City will receive Fulham while West Ham will host Tottenham. What do you think of the draw @ChelseaFC and @dcfcofficial fans?